The discovery of an antitrypanosomal chemical in a sample of propolis from an area where sleeping sickness was present in the local population further stimulated ARC’s growing understanding of how the honey bee may be collecting the plants response to its local health challenges, making it its own and at the same time producing a biochemical cocktail that could help human beings resist those same local health challenges. The BeePharma Africa project was conceived in 2013 as a vehicle for further exploring the idea of local medicines from the beehive by building a network of beekeepers, academics, health professionals and government agencies initially to look at three major local diseases Leishmania, Malaria and Trypanosomiasis – all protozoal infections. In 2016 Hugo Fearnley (Director of ARC) received a research award from the Winston Churchill Memorial Trust to visit 6 African countries to explore this area, collect samples and investigate the potential of rural beekeeping in the local economies. Two new Bee Pharma projects are now being set up in Jordan and India. ARC now wishes to encourage the creation of other independent BeePharma projects i.e. partnerships between independent groups of beekeepers/academics/health professionals and ARC to further understand how the honey bee can provide Local Help for Local Health. ISNAD FEARNLEY, Hugo . "ARC (Apiceutical Research Centre): Developing a Global BeePharma Network Local Help for Local Health". 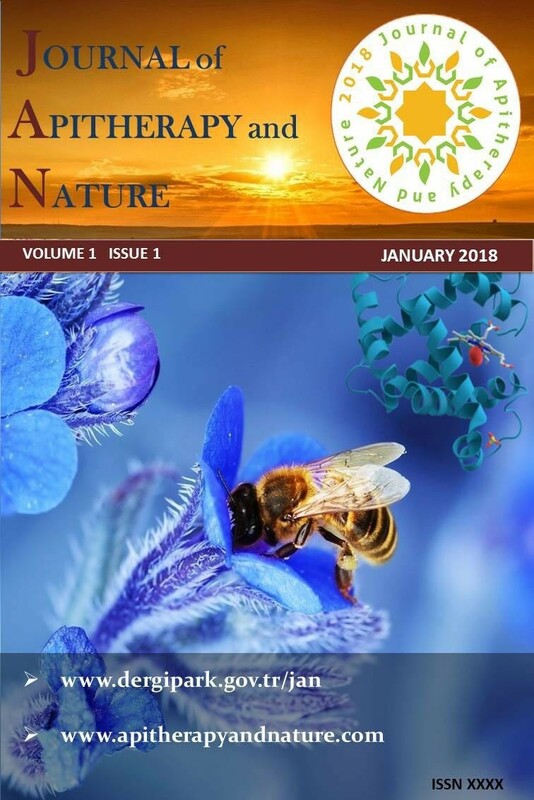 Journal of Apitherapy and Nature 1 / 3 (December 2018): 32-32.